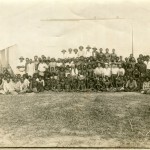 The blocks of farming land had not yet been allotted when Albert Borella and partners Ronald Parker and Albert Lewis arrived in the Northern Territory. 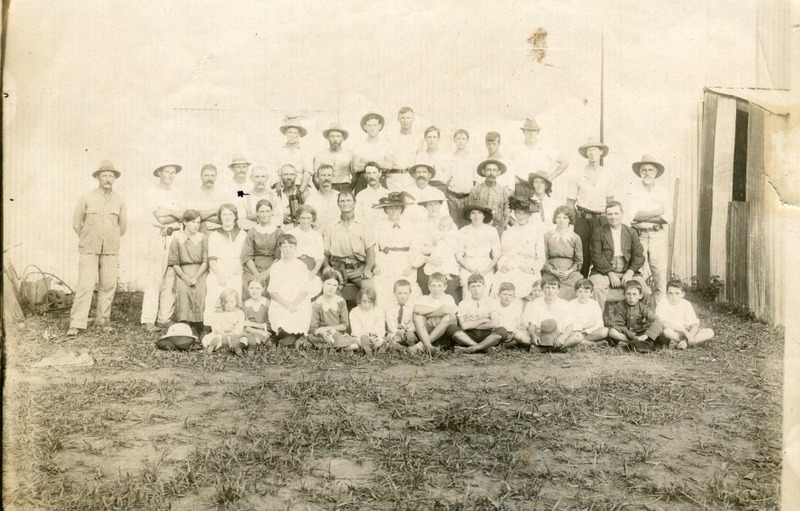 As they waited they “put in three months hard work – two months at the Batchelor Demonstration farm, and one month in Darwin”. The new farming landscape was very different to that of Australia’s south. It was reportedly humid and rainy for six months of the year, with flooding and storms “so ferocious that you could read a newspaper at night with the lightning strikes,” according to one of Borella’s four sons. 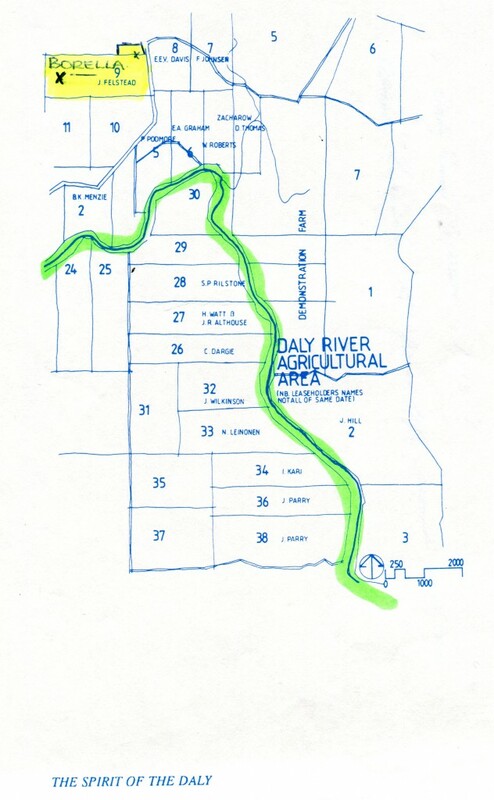 Probably as a result of their experiences at Batchelor experimental farm at the end of the Wet season, Borella and Parker wrote back to the Land Board in May asking for a block in the Hundred of Hawkshaw, on the other side of the Daly River. 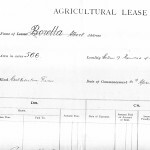 The Land Board made a direct swap between the land in Section 3 of the Hundred of Berinka with Section 9 in the Hundred of Hawkshaw and that became Borella and Parker’s lease. 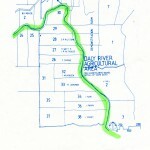 The new lease was a grant of 566 acres (about 230 hectares) for a “Cultivation Farm” dated 10 April 1913. Neither Borella nor Parker actually occupied the block until much later in 1913. In the middle of the Dry Season they spent another five month stint on the experimental farm at the Daly River. While this did not directly establish their farm, it provided experience and paid a wage. By November 1913 Parker had seen enough of what farming in the Daly involved and he withdrew from the lease, returning to Darwin. Borella tenaciously decided to make a go of it on his own. Technically, under the terms the applicants had applied for their land, all the blocks had to be occupied no later than December 1914, which meant that someone had to actually live out there and develop the block. At this stage the settlers had been supplied with building materials but had received no horses or implements and therefore had no means to cultivate or clear their sections. Borella realised that one of the major impediments to agricultural work in the region was Wet season flooding. In January 1914 he wrote to the Board to ask for additional land on higher ground. The Board granted Borella and additional 50 acres (20 hectares) of land in Section 10 of Hawkshaw. With the assistance of Aboriginal workers and a loan at 4% from the Land Board, Borella purchased building materials, implements and stock at cost price and set to work to put up a house. It took months of labour and in the meantime, no money was coming in and he had both himself and his workers to feed. So Borella tapped into his savings and used the money he had earned since he had come to the Territory to pay the bills at the store. After all the hard work Borella managed to build what the Land Board admitted was “one of the best houses on the Daly”. The house was substantial, 34 foot by 28 foot (about 10m by 8.5m) with a separate freestanding kitchen. He cleared ground for cultivation, ringbarking the trees and sunk a timber lined well 30 feet deep (about 10m) and the water was only slightly brackish. With his Aboriginal workers, Borella cut 2,000 posts and erected about 2 miles (3km) of fencing. Although the government had agreed to supply farming equipment and livestock, after five months on the block, Borella received a single horse, and eventually harness and a dray, but no plough. 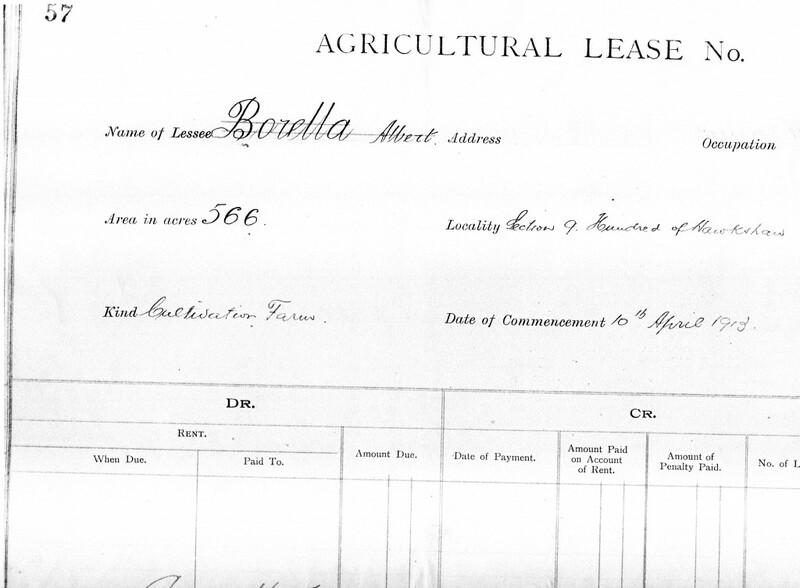 In May 1914 Borella signed an unregistered Memorandum of Mortgage over his leasehold with the Board to cover the £125 that already been advanced to him for a further loan of £190 using his house, horse and fencing wire as security. By now, Borella wanted to get out of his situation. On 4 August Britain entered the First World War and Borella decided to enlist. As he put it, he had “got the war fever pretty bad”. In October he travelled back to Darwin to meet with government officials and resolve his financial commitments and join up. He was disappointed to be told that the government would not enlist volunteers from the Territory. 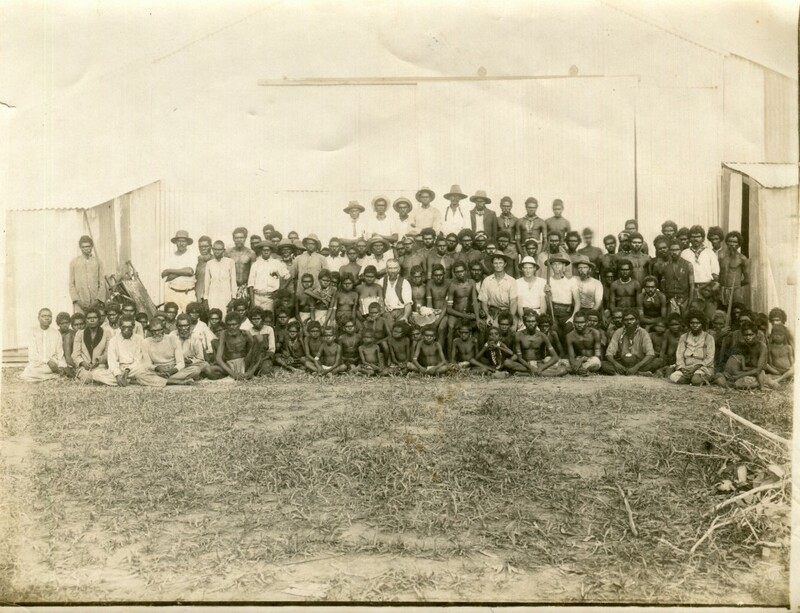 The German colonial powers were thought to be too close and all able bodied men were needed to run the Darwin meatworks, proposed for construction by 1915. On the strength of the capital improvements Borella had put in on his block, he was advanced £67 but he did not have an income source and was feeling a bit desperate. He could not look for work elsewhere because by accepting the government assistance and signing the mortgage agreement he was tied to the block. Borella had little option but to return to the Daly. Just as Borella’s options looked limited he ran into an old friend, an assistant surveyor about to head to Tennant Creek on a survey party. He offered Borella a job as the cook. Borella needed to earn money but was slightly unsure about his obligations regarding the land at the Daly River, recalling the commitment to remain on the block. In October 1914 Borella set off with the survey party heading south along the Overland Telegraph Line track. Although Borella liked his friend he did not much like the work. This was hardly surprising. The man who drove the matched team of white horses at breakneck speed down Spring Street was now tied to a position where he had to get up before everyone else, prepare the food, clean up and deal with the inevitable complaints about meals. Although the job of cook was critical on any survey or pastoral camp and the health and the wellbeing of the men depended upon it, it was not work suited to an active adventurer. Still, it was a reliable income source at a time when Borella desperately needed money coming in. Between October 1914 and January 1915 Borella remained with the survey party but also remained unhappy in the job. Increasingly he became focussed on the idea of enlisting in the War and by this time he had saved enough money to pay back his loan. 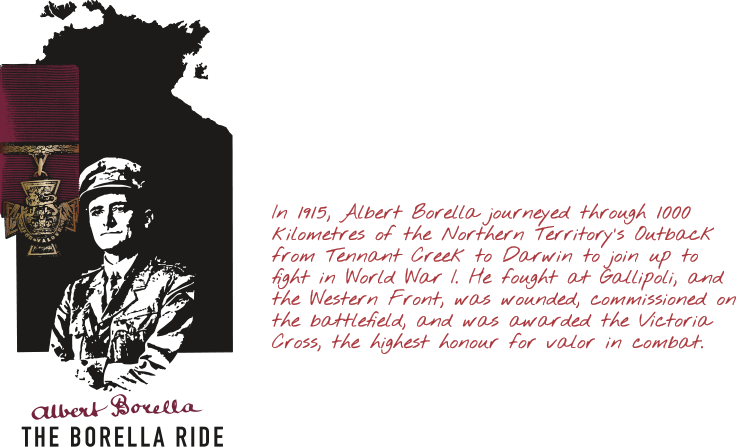 In January, in Tennant Creek, Borella decided that he had had enough, resigned on the spot, and took off for Darwin.